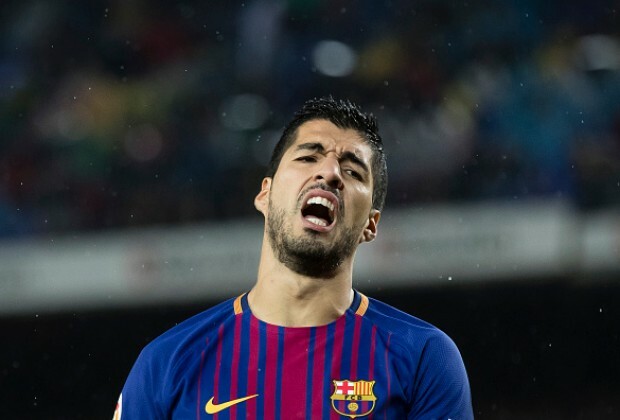 While the Blaugrana top the La Liga table, the Uruguayan has struggled for goals, having scored only three times in eight league appearances so far. During a recent interview, Suarez was asked if it was strange to see the likes of Ronaldo struggling to find the back of the net this season. "It's rare because we're all going through a similar spell, like Antoine (Griezmann). They're moments, but they're situations which have to be turned around," Suarez told Sport English. The former Liverpool star was also asked whether or not players talk about possible signings in the dressing room during the season. "No. In summer, a little, because you're more aware who could come. We're not ignorant of what comes out, of the players that could come and leave. But at this time of year, we don't pay attention because we're playing for a lot." You need to start from the bench its as simple as that!